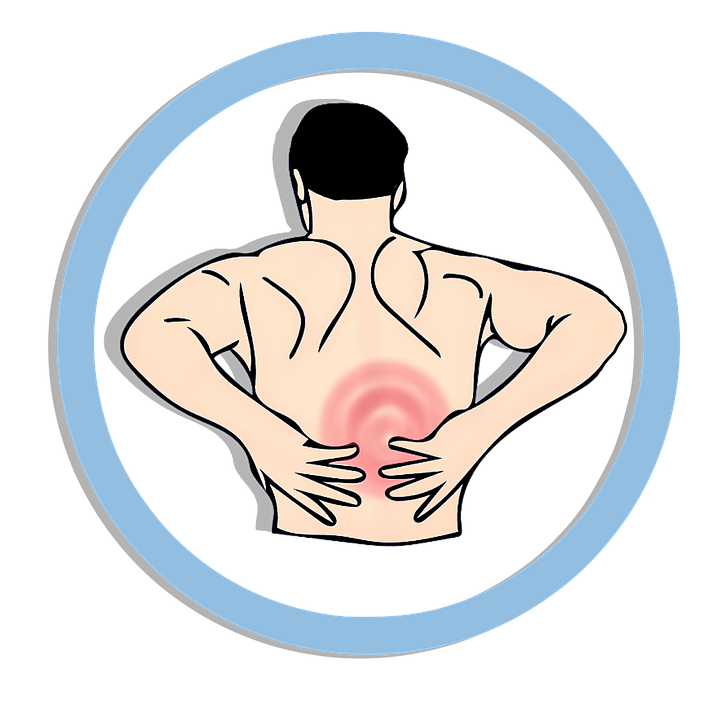 If you have a bad back or neck pain then you may get absolute relief from a spinal injection. Done by your local radiologist, a steroid combined with a local anaesthetic injected under CT guidance can relieve your pain. There are risks but they are small. The relief that follows means that someone can come off anti-inflammatory drugs which do have side-effects. So if you have spinal pain that is going on and on talk with your GP.